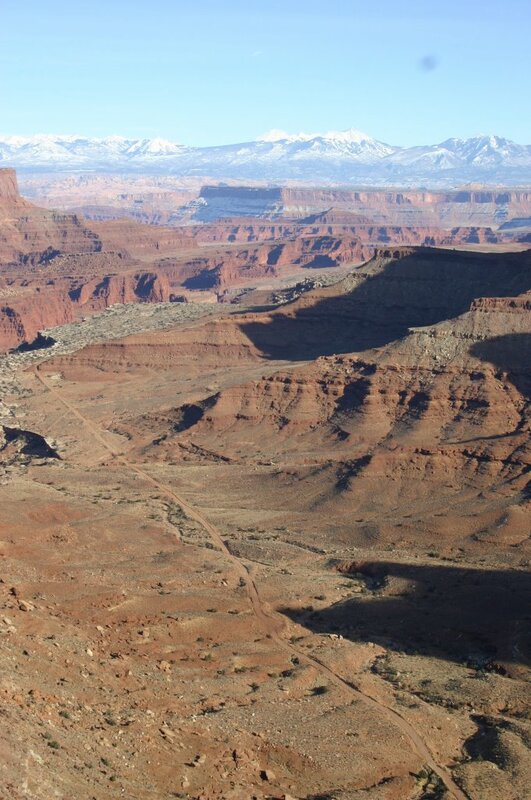 Moab, Utah is one of my favorite places. 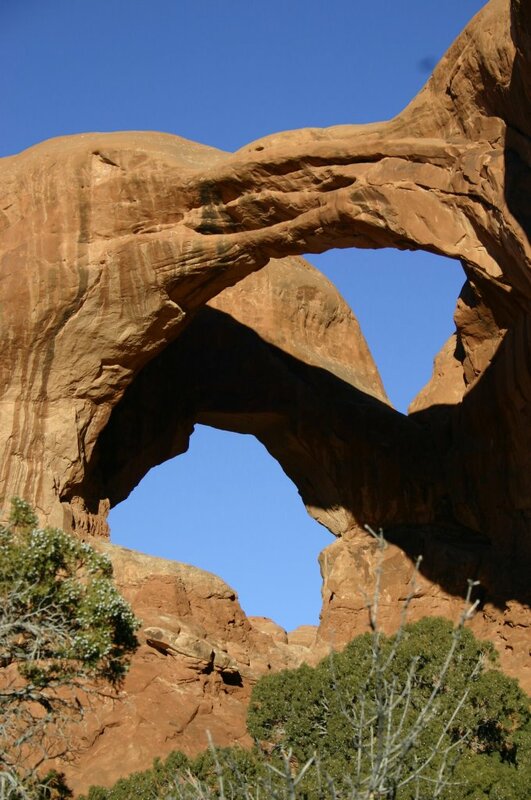 The landscape and scenery is so diverse, with petrified sand dunes, red rock canyons, and green fields at ranches. In this episode, Shannon reminesces a three day visit while enjoying a glass of Castle Creek Winery's Lily Rose White blend. She records live from the back of a Hummer overlooking a canyon and she interviews a local music expert. Special thanks to the Moab Visitors Council, Best Western Greenwell Inn, Salmon Air, and many others for making this episode possible.